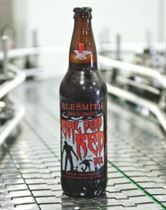 San Diego’s AleSmith Brewing Company will be hosting its inaugural Halloween party in honor of the popular seasonal release of Evil Dead Red Ale. True to this beer’s zombie-inspired label, the large tasting room will be made fit for the arrival of the undead. Recently voted “Best Brewery Tasting Room in San Diego” by San Diego CityBeat readers, the venue will feature free festivities beginning at 6:30 pm on Friday, October 26th and include music by DJ Ronchee and DJ Trust, a costume contest with AleSmith prizes, and optional Halloween beer pairings. Choose the full party experience with the $35 per person “Boos & Bites” pairing, which offers four 4-ounce beers accompanied by delectable appetizers by Sage Bleu Catering and exclusive access to the “Zombie Wedding” themed mezzanine level. Specialty beers include Strawberry Tart Horny Devil served with a spicy sausage and chicken skewer, and fan-favorite WaffleSmith Speedway Stout alongside a double chocolate mousse (vegetarian options available upon request.) As an extra treat, Halloween candy will also be included with this special beer flight. Guests choosing this ticket have the option of reserving VIP bottle service with lounge seating in the upstairs area of the party. Those who are fans of the sweets aspect of this holiday should take part in the “Adult Trick or Treat” Beer & Candy Pairing. For $15 per person, ticket holders will visit four Halloween-themed beer and candy stations throughout the tasting room. While the party is free for anyone to attend, tickets for the two beer pairing options are available on Eventbrite. The undead are rising to party…won’t you join us? Forged in 1995, AleSmith has been recognized by consumers and critics alike as one of the world’s foremost craft brewing companies behind accolades that include medals won at prestigious national and international beer competitions. In addition to being well established within its hometown of San Diego, AleSmith was acknowledged by the RateBeer community as the Top Brewer in California and the 4th Best Brewery in the World in 2017. 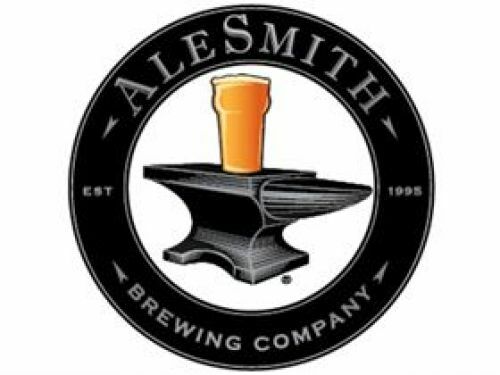 AleSmith also received the Champion Brewery Award for the past three years at the San Diego International Beer Competition and was named Small Brewing Company of the Year at the Great American Beer Festival in 2008. AleSmith is celebrating its 23rd year in business and occupies a 109,942 square-foot facility with a state-of-the-art brewery. AleSmith’s range of acclaimed beers, which includes Speedway Stout, IPA, Nut Brown Ale and San Diego Pale Ale .394, is distributed in 28 U.S. states and 8 countries. 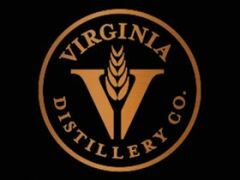 Virginia Distillery's 'whisky' ranked best in U.S.
Virginia Distillery Co. and head distiller Ian Thomas and his team must be doing something right. Tastings.com 17th annual World Value Wine Challenge, a competition to find, rate and review the best wines under $20 is now accepting entries. 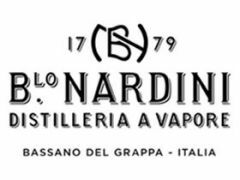 Italy’s oldest distillery, Nardini, has launched an ultra-premium grappa range, aimed at setting a new quality threshold for the spirit. 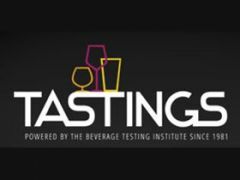 The Beverage Trade Network (USA) announced the launch of the ‘Australia Trade Tasting’ today, a new trade tasting and conference focused exclusively on the Wine, Craft Beer, Cider and Spirits industry in Australia. 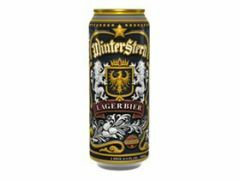 Hornell Brewing Company, Inc. has introduced WinterStern, a German lager fit for the noblest knight.